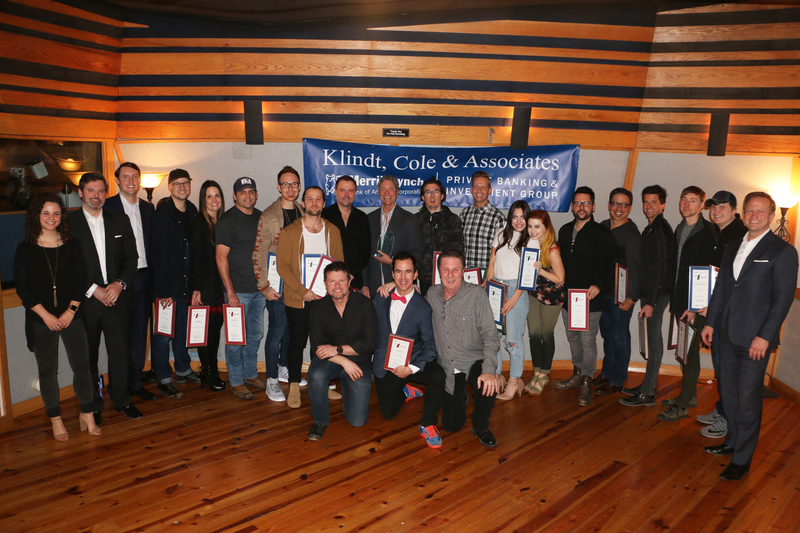 NSAI President’s Award: Given in recognition of significant contributions to the betterment of all songwriters, chosen by the current NSAI President. 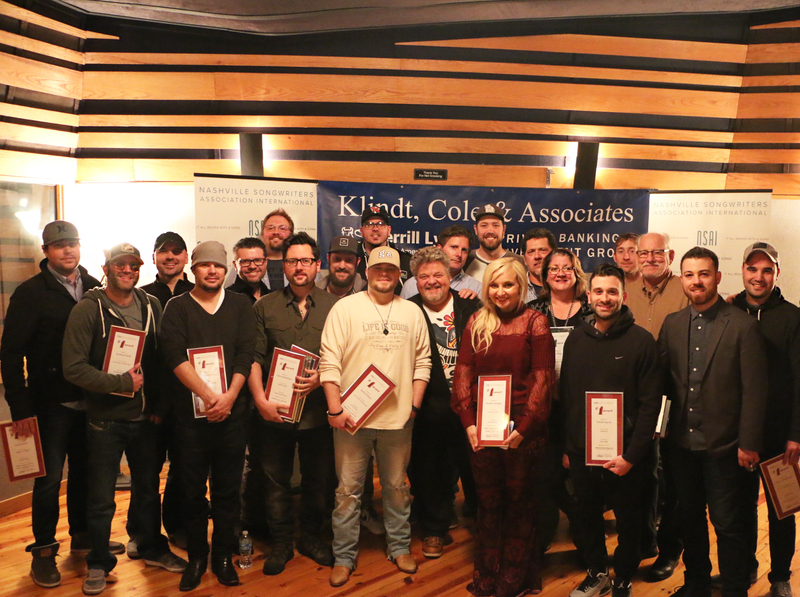 Maggie Cavender Award: Given in recognition of extraordinary service to the songwriting community, voted by the NSAI Board of Directors. 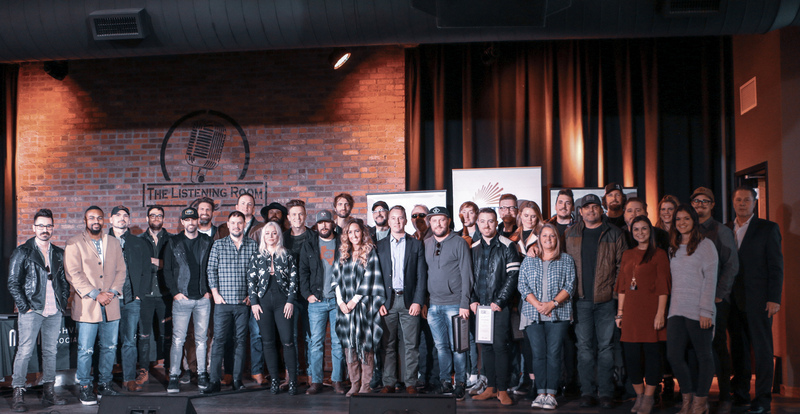 Stephen Foster Award: Given in recognition of generous support for – and dedication to – songwriters, the music industry and NSAI, chosen by NSAI Executive Director Bart Herbison. 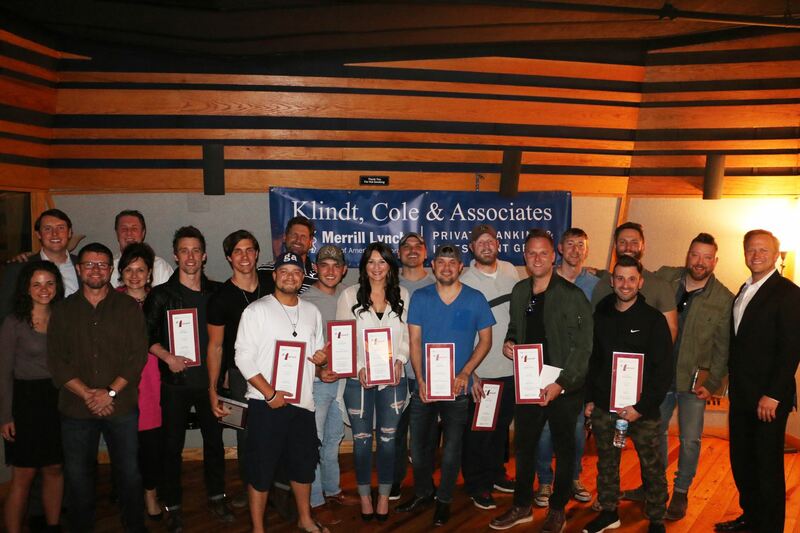 Kris Kristofferson Award: Given in recognition to a songwriter whose works have made a significant contribution to the American songbook and who has inspired the careers of others. 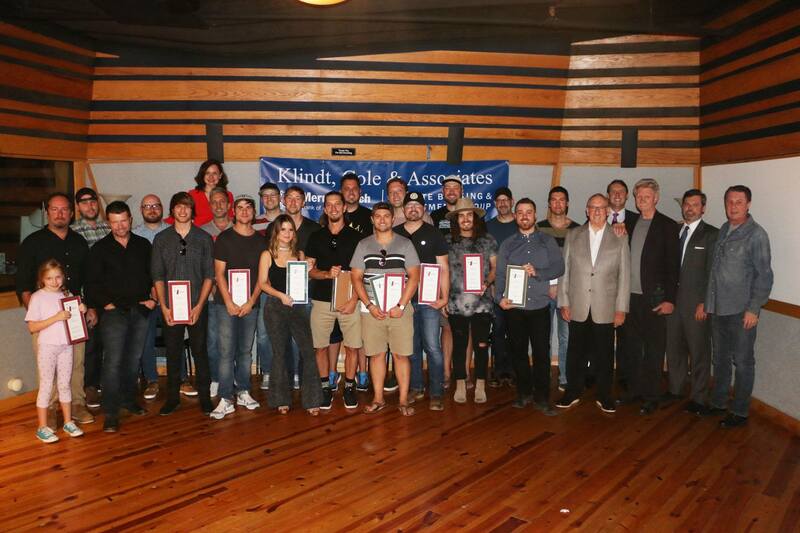 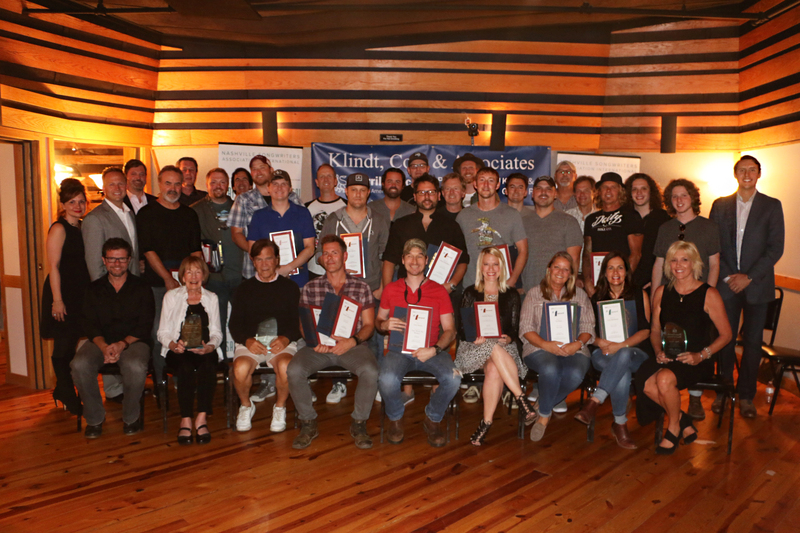 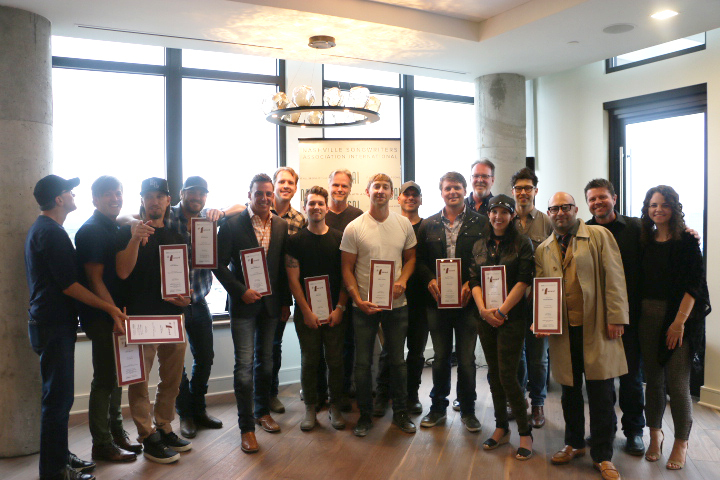 No.1 Plaques: Periodically, NSAI hosts a No.1 party to honor songwriters with chart-topping songs.